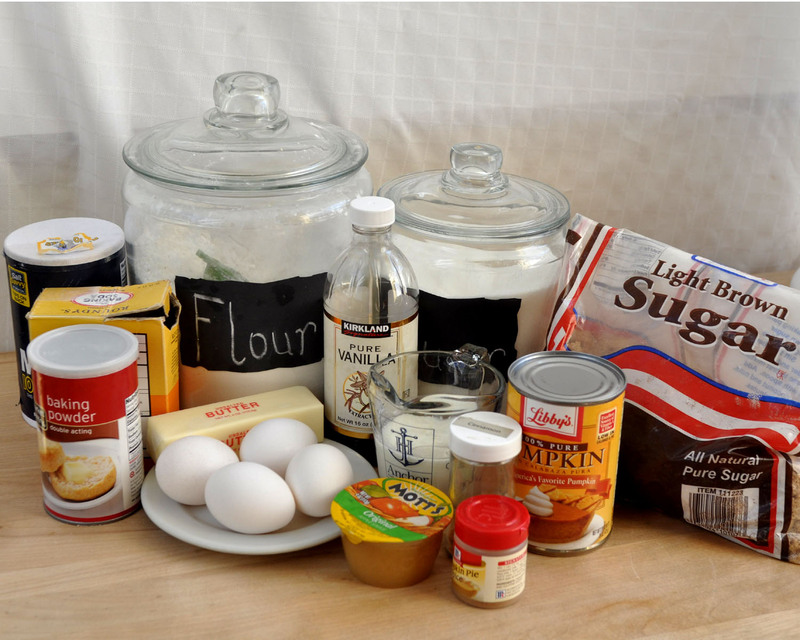 Let's be honest, cake mix rocks! It does. It's SO easy. It's almost foolproof. You don't need a lot of ingredients on-hand to make them taste good. But scratch cakes rock, too... maybe more... even if they require 14 ingredients. So, in order to feed both the angel and the devil situated on my shoulders, I split the difference. I often 'doctor' cake mixes when I don't have the time, energy or supplies to make a cake from scratch. It all started for me when my mom bought me a book called The Cake Mix Doctor a few years ago. I loved this book. 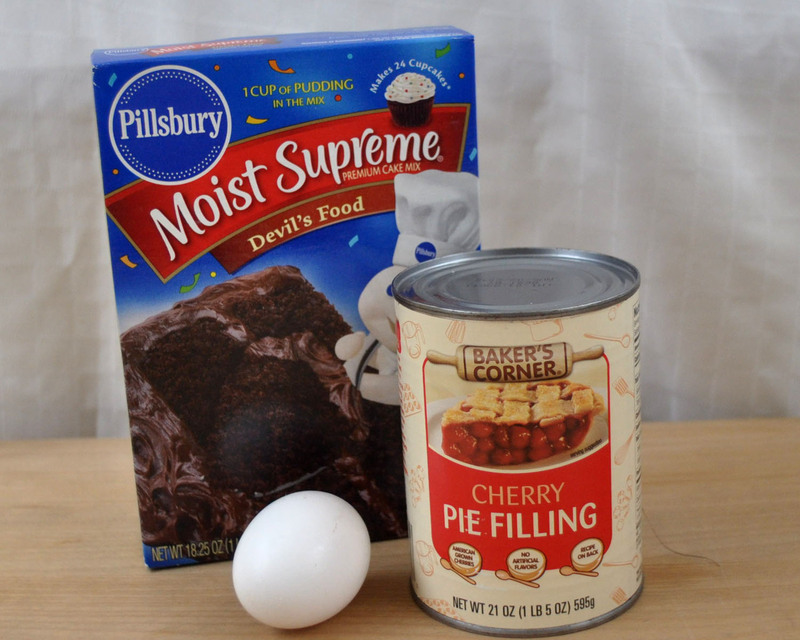 It explains why some cake mixes don't taste very good, and gives you some good basics for doctoring your own. I don't always follow her directions... after all, I don't follow directions well. (Just ask my husband.) But she got me started on figuring out what I like to make my cake mixes taste better. To make it easy on myself, I keep the amounts the same as what's listed on the back of the box. 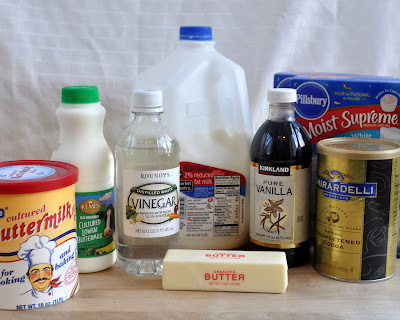 Oil says 1/2 cup, I use 1/2 cup melted butter. Then I just add 1-2 tsp. of vanilla to both chocolate and white/yellow cakes. And I add 2-3 Tbsp. 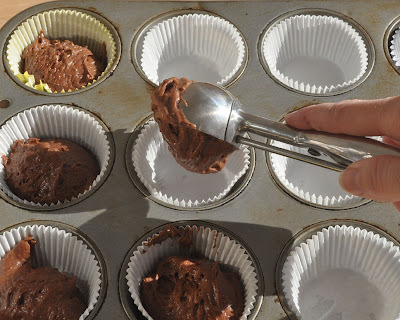 cocoa powder to chocolate cake mixes. *Note on buttermilk: I often use milk soured with vinegar because even with all of the baking I do, I just don't keep buttermilk around. As a general rule, I use 1 Tbsp. vinegar with enough milk to equal 1 cup. 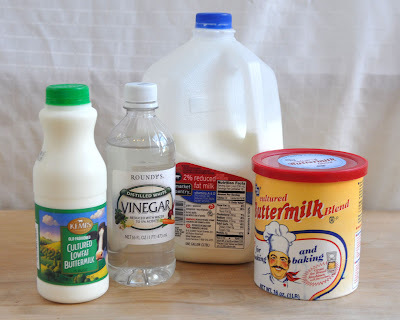 Although to be perfectly honest, it's usually more like one glug of vinegar, then add the milk and let it set for about 5 minutes before it goes into the mixer. I also occasionally use the buttermilk powder, but a completely unscientific test of my own showed I liked soured milk better than the powder. 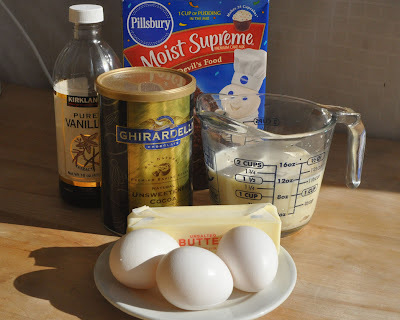 When I mix the cake mix, I start with the eggs, whipping them until they're frothy. 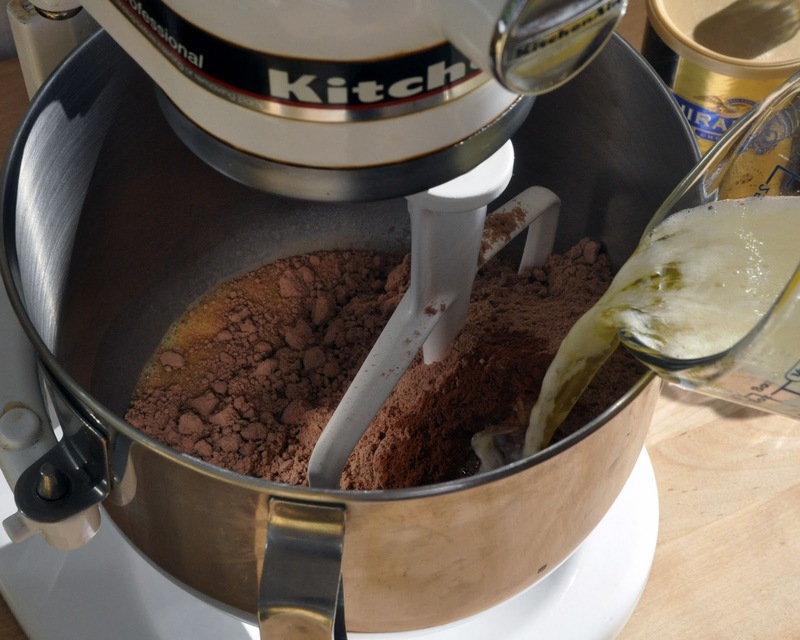 Then, I add the rest of the ingredients and follow the usual cake mix instructions: 30 seconds on low, scrape down bowl, then 2 minutes on medium speed. Bake the cake, cupcakes or whatever as instructed on the box, and you have a richer, yummier, almost-tastes-like homemade cake! Saw you on TV which prompted me to check out your site. This is great!! Love your tips and recipes. Thank God. I found someone else who starts with a mix. I started making cupcakes after watching cupcake wars on the food network channel. I immediately began to dream up my favorite combinations and started baking, but I started from scratch and was not happy with the results and tried using the cake mix as my base. I will only use Duncan Hines because I like to change my flavors with different pudding mixes and jello flavors. I have come up with 26 cupcakes that are ordered steadily. My favorite so far are two. One I call Crazy for Coconut and the other is so divine I call it Sweet Surrender. It is a decadent combination of chocolate and strawberries. It is powerful.